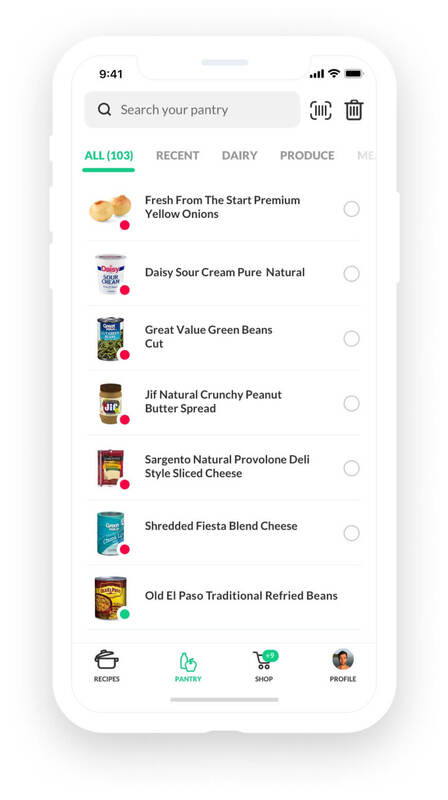 Cooklist connects to your grocery store loyalty cards to deliver the dinner inspiration you need. 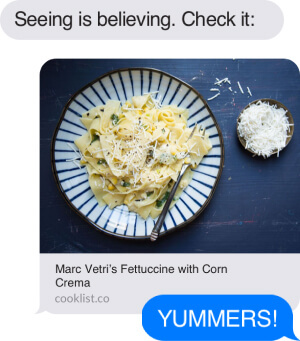 See a feed of recipes you can cook with the food in your home. Stop looking at the products in your pantry and open Cooklist to see the possibilities of the meals you can create right now. Imagine the different cullinary experiences that chefs from Spain, Peru and New York would create if they were to join you for dinner. We’ve searched far and wide to collect over one million of the best recipes from chefs around the world. See your kitchen through a new lens and find the perfect recipe that matches your preferred technique and taste. 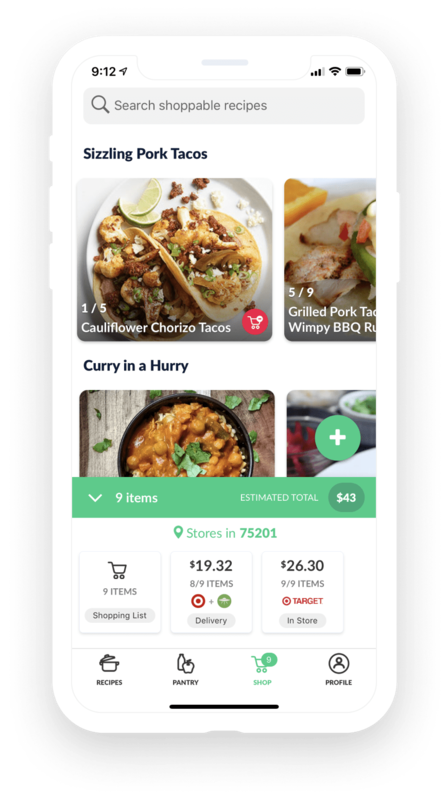 Recipes, products and ingredients are united in a way like never before to create a shopping list that practically writes itself. 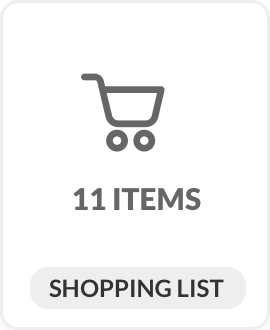 Simply choose the meals that you want to have and Cooklist automatically creates a shopping list with the ingredients you need to buy. Since Cooklist already knows the ingredients you have at home it only adds the items that you are missing to your shopping list. 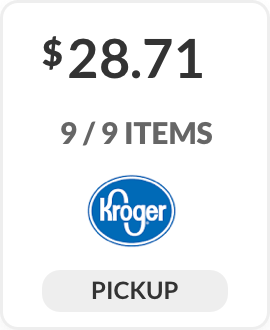 Each item in your shopping list is matched to the real-time inventory and pricing for products at local grocery stores so you can see which stores have everything you need and how much it's going to cost. 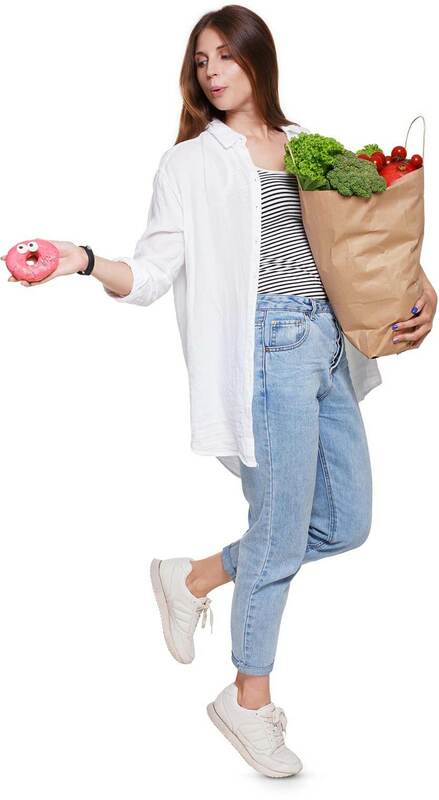 Send your order directly to the retailer to have your groceries delivered or use the shopping list to shop in store. 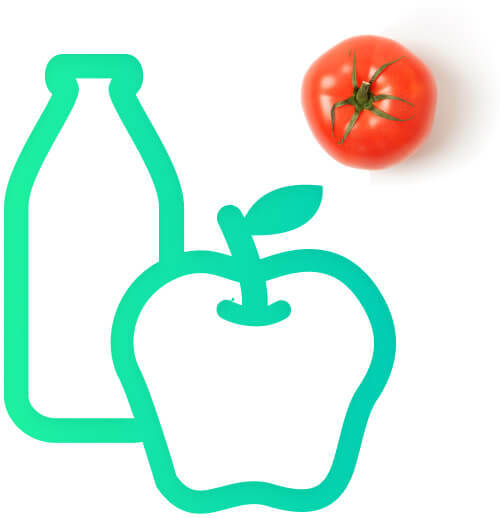 Cooklist learns which brands you prefer and understands the cadence that your household buys products. 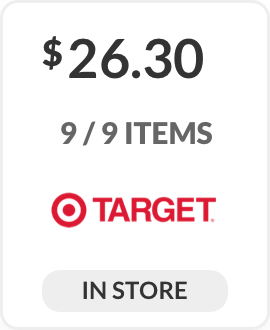 The more you use it the better it becomes at recommending recipes and products specifically for you! Check what you have at home no matter where you are. 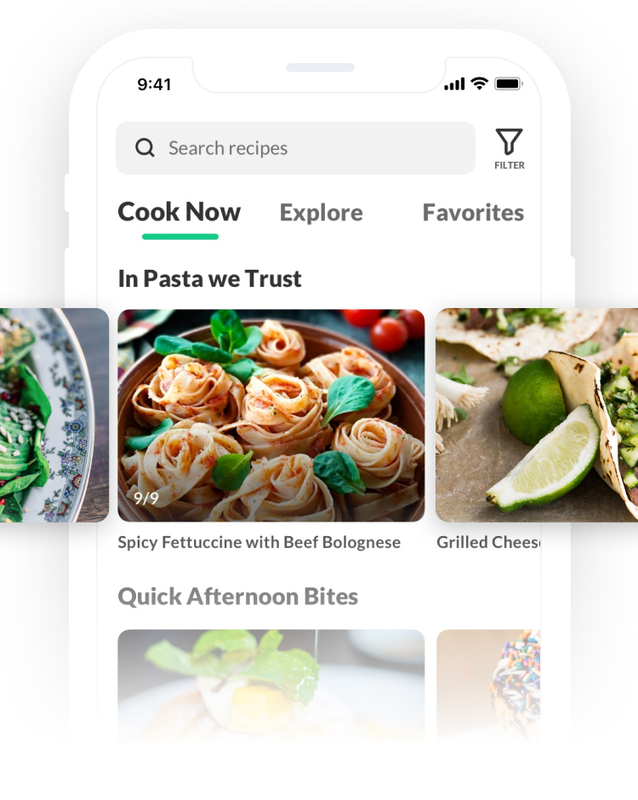 View a product's nutritional information, purchase history and recipes that you can cook with it. 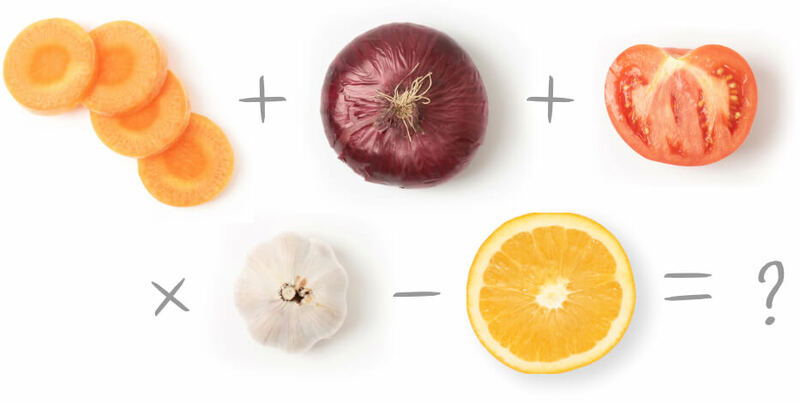 Never forget about your veggies in the back of the fridge again. 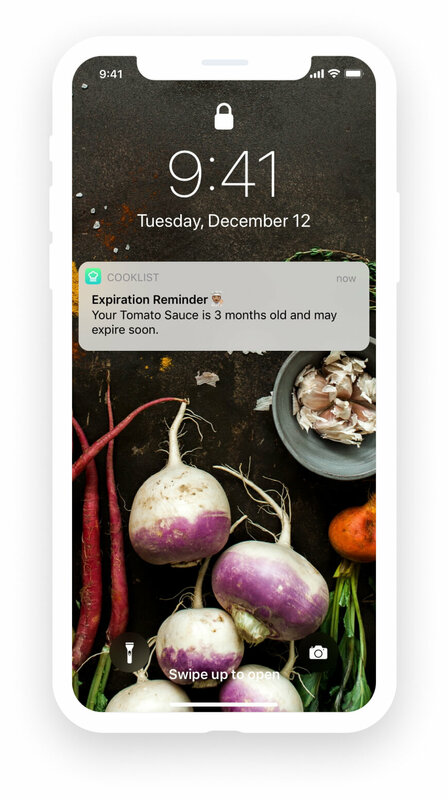 Cooklist automatically calculates expiration dates for every product you buy and notifies you before they expire. Find meal solutions that reach your goals whether you follow a diet or simply want the best frozen pizza on Friday night. You don't always have the time to make a full meal from scratch. 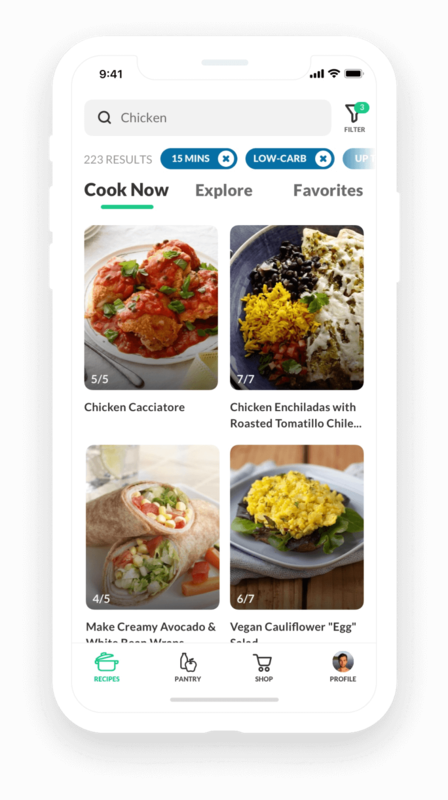 Cooklist helps you find the right meal no matter what your needs are. 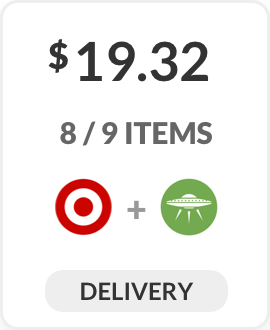 From recipes that can be cooked in under 15 minutes to a frozen pizza, Cooklist is here to be flexible for you because your needs are unique. 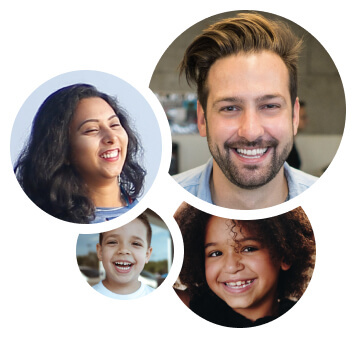 Filter recipes and products that meet the constraints of your life, whether you follow a specific diet, are on a budget, have food allergies, or all of the above! Cooking is a uniquely human experience and we've designed every aspect of Cooklist to help enhance it. Invite the people you live with so you can all see the same shopping list, pantry and feed of recipes you can cook now. Anyone can add recipes to the shopping list so everyone has a say in what’s for dinner. Enjoy more meals together with those you love and share your experiences with the Cooklist community.